We report about a study of the formation and current transport mechanism of ohmic contacts to n+-InN with electron concentrations of 2×1018, 8×1018, and 4×1019 cm−3. Pd/Ti/Au ohmic contacts are formed by the proposed approach of simultaneous magnetron metal deposition and in-situ temperature annealing, which allows obtaining a low contact resistivity (4.20±2.67)×10−6 Ohm· cm2. The additional rapid thermal annealing in the temperature interval 350–400 ∘C is used to improve further contact characteristics. Optimal parameters of the temperature treatment are determined by statistic methods. As for the current transport mechanism, the unusual growing temperature behavior of contact resistivity is observed in the wide temperature range 4.2–380K for each doping level of InN films. The mechanism of thermionic current flow explains the current transport through metal shunts, which is associated with the conducting dislocations. 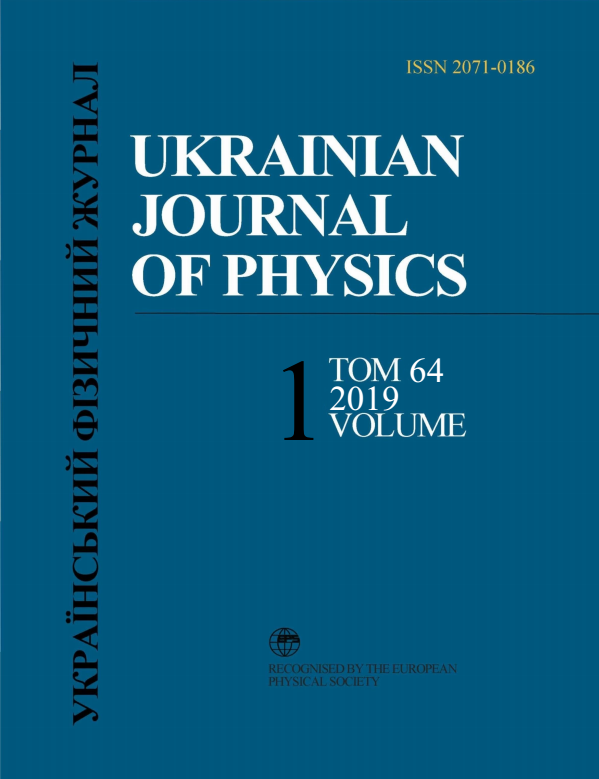 The extracted density of conducting metal shunts has a good agreement with experimental values of the screw and edge dislocation densities experimentally obtained by high-resolution X-ray diffraction. Additionally, from the obtained contact resistivity temperature dependences, we can argue about the metal, which penetrates dislocations and forms shunts. M.S. Shur. Handbook Series on Semiconductor Parameters (World Scientific, 1996), V. 1. P.O. Sai, N.V. Safriuk, V.V. Shynkarenko. Current transport through ohmic contacts to indium nitride with high defect density. in 2017 IEEE 7th International Conference Nanomaterials: Application & Properties (NAP) (Zatoka, 2017). P.O. Sai. Ohmic contacts to InN-based materials. Tekhnol. Konstruir. Elektron. Appar., Nos. 4–5, 3 (2016). M.P. Malkov, I.B. Danilov, A.G. Zel'dovich, A.B. Fradkov. Handbook of Physical and Technical Fundamentals of Cryogenics (Energiya, 1973) (in Russian).